Ice houses, which were used to store food at cold temperatures, were purpose-built brick buildings; however, with the advent of indoor refrigeration for the home, many ice houses fell into disrepair and disuse. The latest form of cold storage solution does not involve any construction; instead, it is now possible to get an indoor cold room for when you need substantial amounts of cold storage. Here we look at the advantages of these and the importance of storing food correctly to avoid illness. According to the NHS, there are some very basic rules to follow when it comes to storing food. Following these rules could mean that you are less likely to suffer from food poisoning. Although ice houses used to keep produce at cold temperatures, things have moved on. 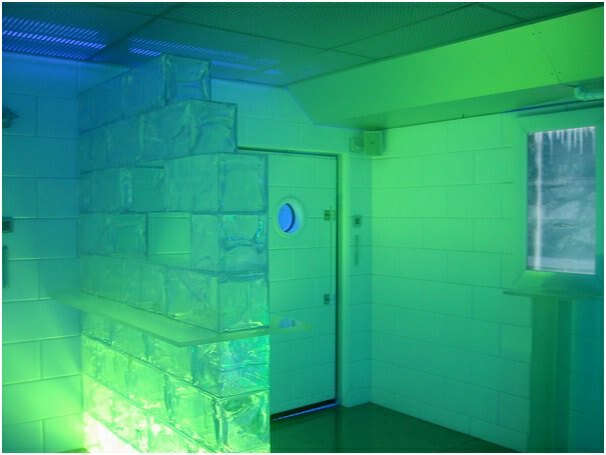 From a food safety point of view, cold rooms are much more hygienic.